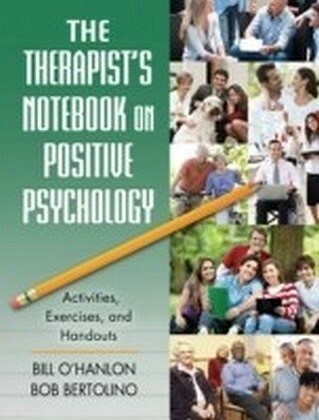 How can psychotherapists apply the wealth of recent research in Positive Psychology to their clinical work to help their clients change in positive directions?Bill O'Hanlon, who originated Solution-Oriented Therapy in the early 1980s, and Bob Bertolino, an experienced clinician, build the bridge between positive psychology and psychotherapy in this book that allows readers to focus on the mental, behavioral, emotional, cognitive, and spiritual health of their clients. 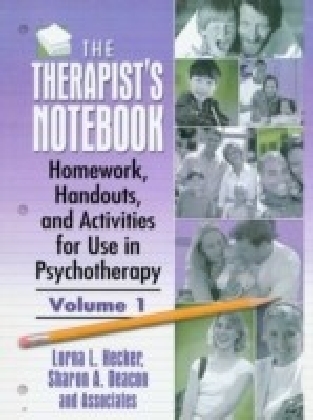 Following the highly readable and user-friendly approach of the Therapist Notebooks, this book contains 75 activities, exercises, and handouts throughout seven chapters that therapists can implement both in sessions and as activities outside the therapeutic milieu.Among the many attractive features included are:exercises that follow a standard format for ease of use and implementationresearch findings that underscore the importance of focusing on strengths and well-beingoverviews and suggestions for use that flank each exercise and contextualize them.Readers appreciate the breadth of research and literature covered, the interactive exercises that both clients and clinicians can use, and devices presented to help translate research into practice, such as the P.O.S.I.T.I.V.E. 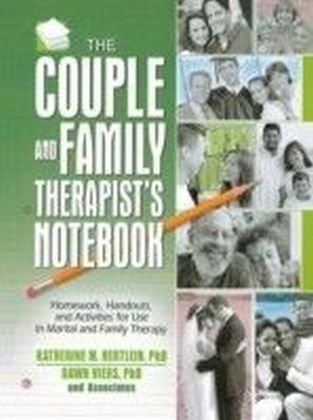 Framework and The Happiness Hypothesis. 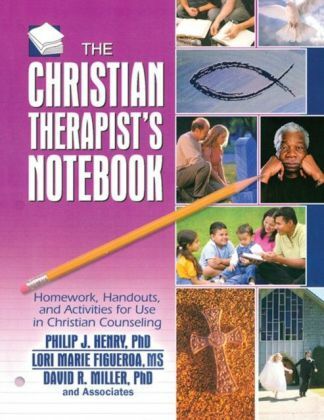 For mental health practitioners who are interested in building resilience and strength, both within their clients and within themselves, this book is indispensable.